Conservation and sportsmen’s groups celebrated after hearing Tuesday that the Land and Water Conservation Fund is one step closer not only to being renewed, but to being permanent. Word came from Montana’s congressional delegation shortly after the U.S. Senate passed the Natural Resources Management Act, a public lands package that includes two bills important to the state: permanent authorization of the Land and Water Conservation Fund and protections against new mining claims outside Yellowstone National Park. In recent years, it’s not been easy to renew funding for the LWCF, even though the money comes from offshore oil drilling royalties, not taxpayer dollars. The LWCF takes money from resource extraction and uses it to preserve wildlands and create parks and recreational opportunities for Americans. LWCF has invested $540 million to support outdoor recreation in Montana since it was established. For example, LWFC dollars helped secure open space on Mount Jumbo and Mount Sentinel and helped develop five of the eight fishing access sites along the Bitterroot River. But Congress has rarely authorized the full $900 million the fund is entitled to each year. Between 2010 and 2017, Congress authorized less than $1 million per year, shunting the rest of the money off to pay for other programs. The funding officially ended in September 2015, 50 years after passage of the LWCF Act. Since then, Congress has passed short-term fixes. But in September 2018, Congress failed to renew the funding. The need has become urgent, as land deals, proposed while the LWCF was still authorized, are in limbo without renewed funding. Montana Sen. Jon Tester, a consistent supporter of the LWCF, said several senators took a number of smaller bills that would benefit constituents throughout the nation and assembled them into a large lands package that almost everyone could support. Sen. Steve Daines, who voted in 2015 against making the LWCF permanent, joined Tester in supporting the legislation Tuesday. Only eight senators opposed the bill. Tester also credited Sens. Maria Cantwell, D-Wash., and Joe Manchin, D-W. Virgina, with pushing the lands package through. Sportsmen’s groups have been lobbying for permanent authorization of the LWCF since 2015, if not before. Tester said he’s been told that the package will pass the House, and Rep. Greg Gianforte has already signaled his support. Those living in the Paradise Valley north of Yellowstone National Park are also hoping that’s the case. 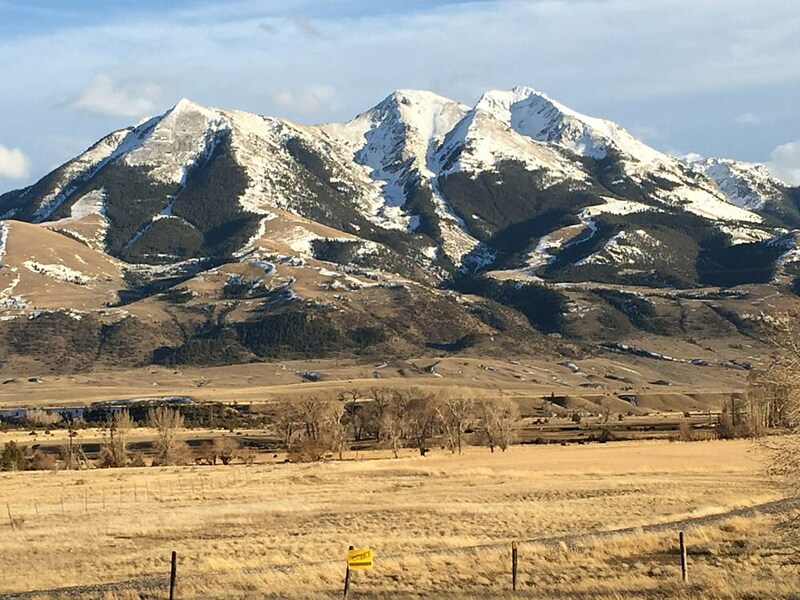 For the past three years, the Yellowstone Gateway Business Coalition has been trying to resist efforts by mining companies to develop gold claims in the Absaroka Mountains. The bill would ban all mining on about 30,000 acres of national forest north of the park. The bill would also designate two new national park sites and six National Heritage Areas, and direct the Department of Interior to study sites that could further enhance and diversify the national park system. Once the House passes the Natural Resources Management Act, proponents expect that President Donald Trump will sign it, given its bipartisan support.